All iOS devices are capable of going into what is called “Recovery Mode”. This is mainly used to forcibly restore a device, regardless of any pass code or password protections in place. It is also used a lot when jailbreaking iOS devices, and when using certain tools with already jailbroken devices. 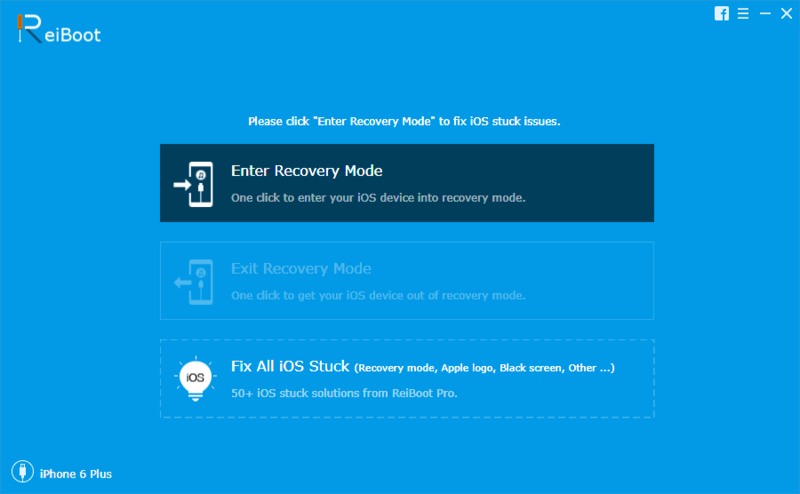 There are a lot of different reasons why people may want to put their device into recovery mode or get it out of it, and this tutorial should hopefully give you the ability to enter and exit recovery mode with ease. This method of entering and exiting recovery mode will require either a Windows or Mac computer, and for your device to be plugged into that computer. 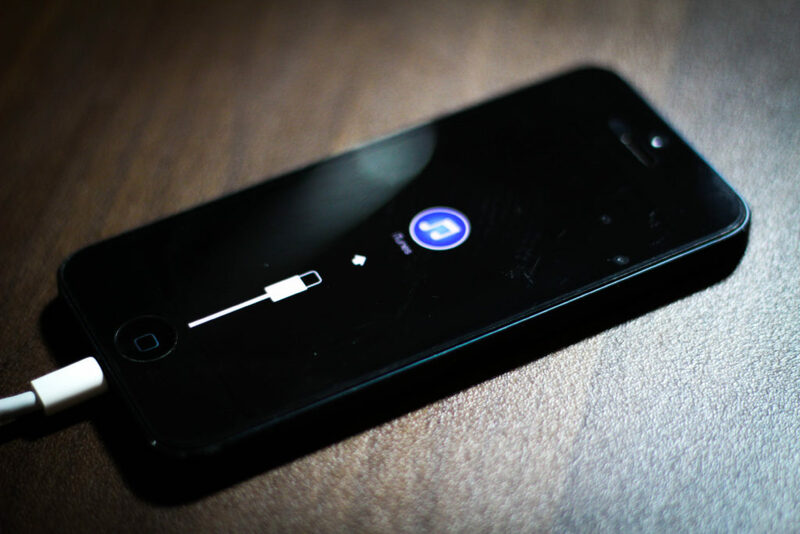 It is easy to enter recovery mode without the aid of a computer, simply hold the home button while booting up. However, it isn’t always straightforward to exit recovery mode without a computer. This requires a Mac or Windows computer. This will not fix all recovery mode issues. If your device is only partially restored and therefore in recovery mode, you will need to restore in iTunes. Download and install the correct version of Reiboot for your computer using the links above. Plug your iPhone, iPod touch or iPad into your computer using either the Lightning or 30-pin USB cable. Make sure only one device is plugged in at a time. Open Reiboot on your computer and it should detect your device as being plugged in. You should be presented with two options. These are Enter Recovery Mode and Exit Recovery Mode. Only one of these should be clickable, depending on if your device is in recovery mode or not. Click the option you need, and you should see your device immediately reboot into the desired mode. Your device should now be in either recovery mode or standard mode, depending on which option you selected.